The title page from Charles Lyell’s Principles of Geology (1830). 19th century geologist and lawyer Charles Lyell (1797–1875) is renowned for popularizing the idea that the world’s geology reflected an old age of the earth (i.e. much older than the Bible’s 6,000-year timeframe of history), thus paving the way and providing some traction for Charles Darwin’s evolutionary ideas. 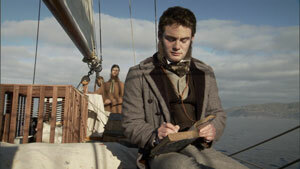 But was Charles Lyell truly viewing the rocks from a scientifically objective perspective? I am sure you may get into Q.R. [Quarterly Review] what will free the science from Moses, for if treated seriously, the [church] party are quite prepared for it. A bishop, Buckland ascertained (we suppose [Bishop] Sumner), gave Ure a dressing in the British Critic and Theological Review. They see at last the mischief and scandal brought on them by Mosaic systems … . Probably there was a beginning—it is a metaphysical question, worthy of a theologian—probably there will be an end. Species, as you say, have begun and ended—but the analogy is faint and distant. Perhaps it is an analogy, but all I say is, there are, as Hutton said, ‘no signs of a beginning, no prospect of an end’ … . All I ask is, that at any given period of the past, don’t stop inquiry when puzzled by refuge to a ‘beginning,’ which is all one with ‘another state of nature,’ as it appears to me. But there is no harm in your attacking me, provided you point out that it is the proof I deny, not the probability of a beginning … . I was afraid to point the moral, as much as you can do in the Q.R. about Moses. Perhaps I should have been tenderer about the Koran. Don’t meddle much with that, if at all. From Mortenson, T., The Great Turning Point: The Church’s Catastrophic Mistake on Geology—Before Darwin, Master Books, Inc., P.O. Box 726, Green Forest, AR 72638, USA, 2004, pp. 225–226, citing Brooke, J., “The Natural Theology of the Geologists: Some Theological Strata”, in Jordanova, L. and Porter, R., Images of the Earth (British Society for the History of Science, Monograph 1, 1979), p. 45. Return to text. Bailey, E., British men of science: Charles Lyell, Thomas Nelson and Sons Ltd, London, Great Britain, 1962 p. 75. Return to text. Ref. 2, pp. 77–78. Bailey adds re Lyell: “In this matter, he thinks, ‘Prévost has done a little but is a diluvialist, a rare thing in France’.” Diluvium was the term used for the surface sediments attributed at the time to Noah’s Flood but later recognized as being formed by glaciers during the Ice Age. Return to text. 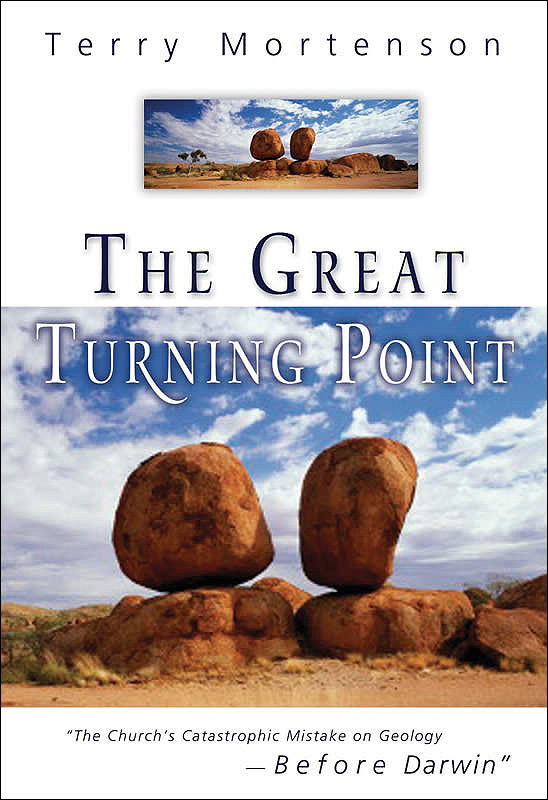 From Mortenson, T., The Great Turning Point: The Church’s Catastrophic Mistake on Geology—Before Darwin, Master Books, Inc., P.O. Box 726, Green Forest, AR 72638, USA, 2004, pp. 226–227, citing Lyell, Katherine (Lyell’s sister-in-law), Life, Letters and Journals of Sir Charles Lyell, Bart. (London: Murray, 1881), I:p. 268–271. Return to text. 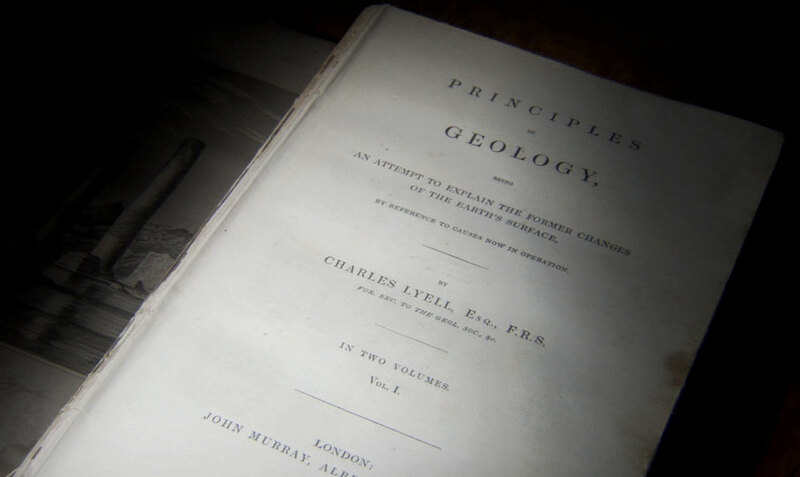 Lyell further promulgated his uniformitarian views in a lecture at King’s College, London, on 4 May 1832, when he said “the physical part of Geological inquiry ought to be conducted as if the Scriptures were not in existence”. Lecture II at King’s College London on 4 May 1832—quoted in Rudwick, Martin J.S., Charles Lyell Speaks in the Lecture Theatre, The British Journal for the History of Science 9(2):147–155, 1976, DOI:10.1017/S0007087400014734. Such a view might be reasonable if the Bible did not describe any events relating to the formation of rocks on earth. But the Bible does speak of such events, i.e. 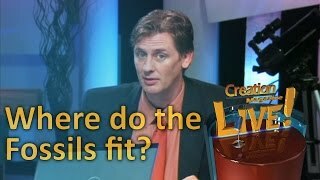 Creation Week and the Flood. Thus Lyell’s approach is like trying to write a history of British settlement in Australia in the 1700s by merely studying surviving buildings and other remnant artifacts around Sydney but intentionally ignoring written eyewitness testimony from that time. Or like writing about the life of Jesus on earth without reference to the Gospels of Matthew, Mark, Luke and John. Return to text. Allmon, W.D. 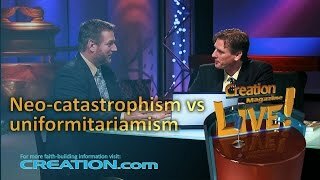 Post Gradualism, Science 262:122–123, October 1, 1993. 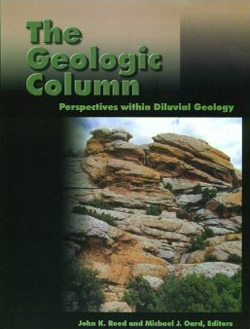 Warren Allmon, Director of the Paleontological Research Institution in Ithaca, NY, and Adjunct Associate Professor of Earth and Atmospheric Sciences at Cornell University, was reviewing Ager, D., The New Catastrophism: The Importance of the Rare Event in Geological History, Cambridge University Press, New York, 1993. Return to text.